Mar. 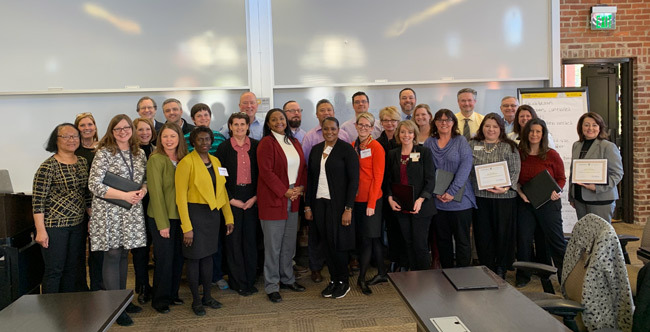 27, 2019—Thirty division administrators from Vanderbilt University Medical Center have been awarded certificates of excellence by Vanderbilt Executive Education. Mar. 22, 2019—Our Learning to Thrive: The Road to Better Leadership and a Fuller Life will help you build a strong career and become a "total" leader. Mar. 21, 2019—Change is essential to organizational growth, but hard to achieve. Learn frameworks to help facilitate change within your organization at our Leading Change program. Executive Education: Are you a female leader looking to take the next step? Mar. 15, 2019—Research shows that it's important for women to cultivate a strong network. That's why we developed the Women In Leadership program. Mar. 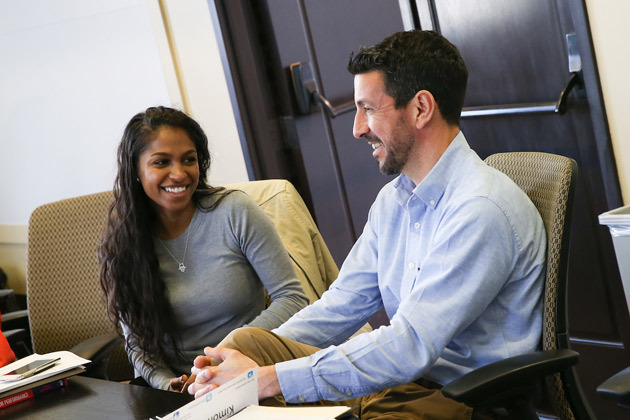 11, 2019—Vanderbilt Executive Education offers a three-day intensive program that will hone your financial acumen and help you learn the language of finance. Mar. 6, 2019—In search of a two-day intensive program to help you understand how to create operational excellence for your team or organization? Take our Achieving Operational Excellence program and bring back actionable strategies to your team. Feb. 25, 2019—If you are a senior manager or director, our highly interactive five-day program will help you deepen your leadership skills while simultaneously building a road map for the live business issues you are facing. 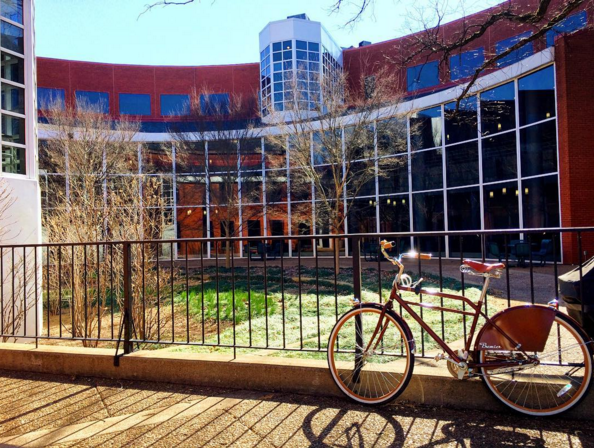 Learn more about the Vanderbilt Advanced Leadership program today. 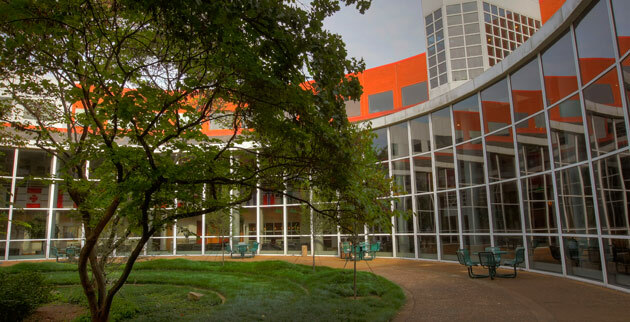 Feb. 22, 2019—Sign up today for any of Executive Education’s Short Programs using the code "COMP20" for 20 percent off any of our programs for Spring 2019. Take advantage of these savings and advance your career today. 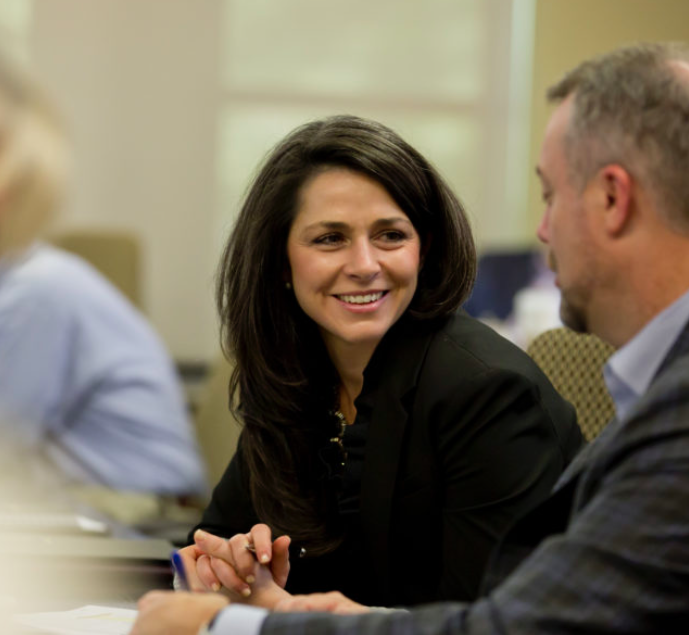 Feb. 21, 2019—Vanderbilt Executive Education’s intensive Emerging Leaders Program will help you develop the skills you need to reach your goals and take big steps in your career. 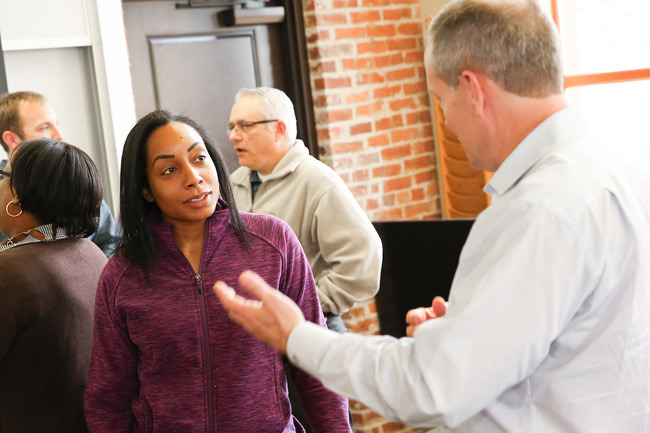 Feb. 19, 2019—Our highly interactive five-day program will help you deepen your personal leadership skills while working through live business issues. 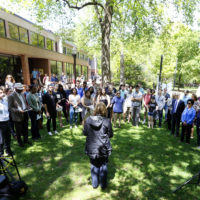 Learn more about the Vanderbilt Advanced Leadership program today. Feb. 15, 2019—Learn from fellow female professionals and bring your career to the next level with our two-day Women in Leadership program. 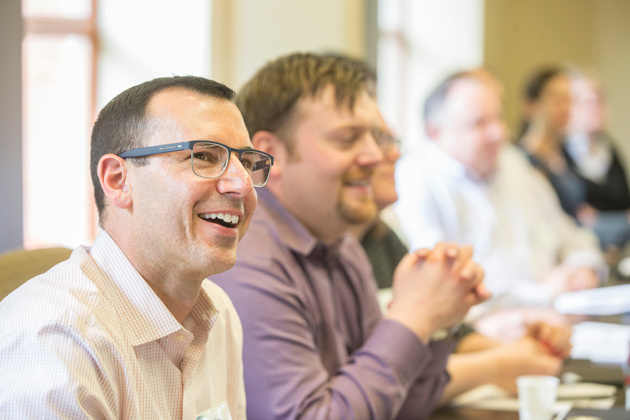 Feb. 14, 2019—Vanderbilt Executive Education’s intensive Emerging Leaders Program will help you develop the skills you need to reach your goals and take big steps in your career.